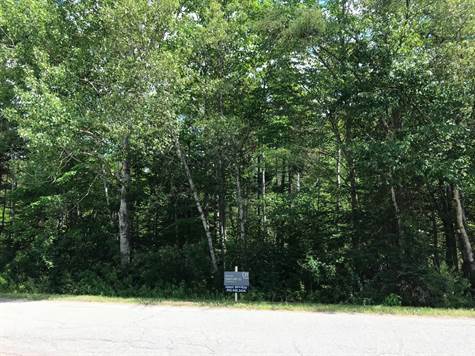 Private, treed building lots within a two minute walk to a scenic, sandy beach. Currently four lots to choose from, starting at 1 acre up to 1.34 acres. The lots are perc tested and approved. Terrific location 10 minutes from Brudenell River Resort and the village of Cardigan, 15 minutes to Montague and just a 35 minute drive to Charlottetown. These lots are priced right and won’t last long!